The piano—perhaps more than any other single instrument—conveys the whole range of musical thoughts and emotions like nothing else can. Whether you’re the next Evgeny Kissin bringing the crowd to their feet at the conclusion of a stirring rendition of Rachmaninoff’s Piano Concerto No.2, or Herbie Hancock laying down the funk on Watermelon Man or Monte Neuble making Rihanna’s music explode on the stage, it’s our mission to give you the creative tools you need to reach heights you never thought you could reach. We made this for you. 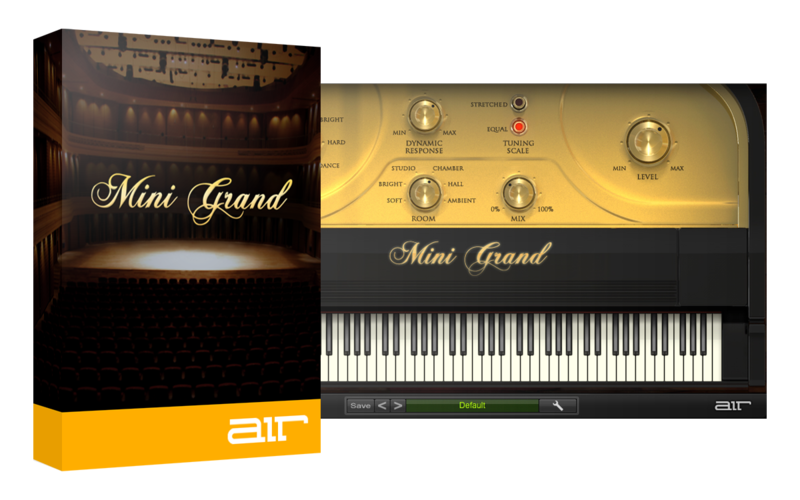 Mini Grand is a simple to use yet powerful virtual piano instrument with seven different acoustic piano sounds to suit a broad range of musical styles and production needs. PC: VST64 is qualified for Cubase 6 (64-bit) and Ableton Live 9 (64-bit). Mac: VST64 is qualified for Cubase 6 (64-bit) and Ableton Live 9 (64-bit). 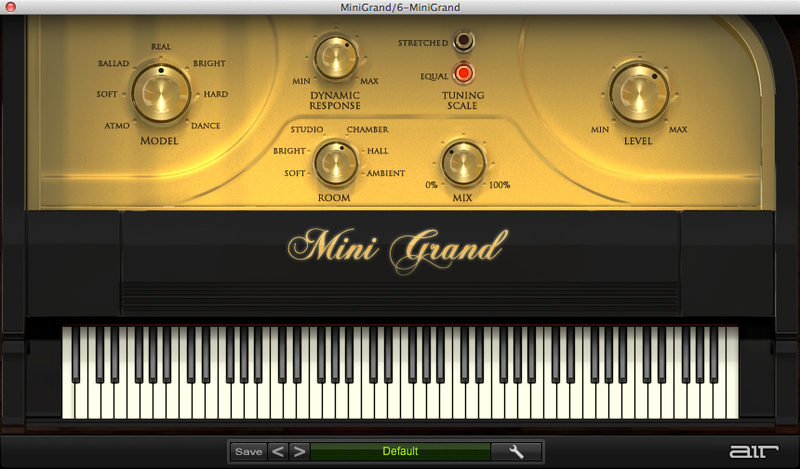 AU64 is qualified for Logic X (64-bit).